Meet Author, Poet, Writer, Artist and Healer… Yvonne Glasgow. Yvonne wants to help others find their creativity, whether it’s through the passion of poetry, art therapy, or finding a freelance niche that will have you doing what you love for a living. Winter 2017 – Connections eMagazine. 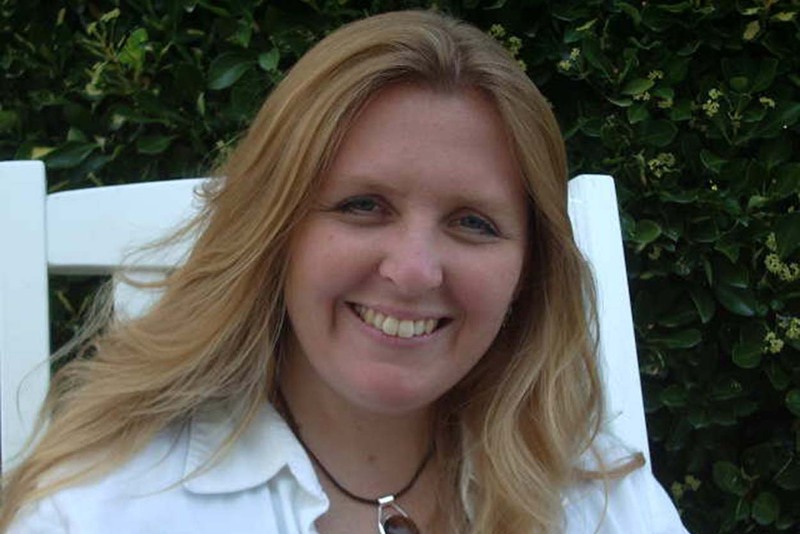 Get to know feature author Suzanne Downes, find new releases, promos and tons of sales. J.S. Frankel was born in Toronto, Canada and grew up there, receiving his tertiary education from the University of Toronto and graduating with a double major in English Literature and Political Science. He writes YA Fantasy, with a lot of action, some romance and a lot of different worlds. 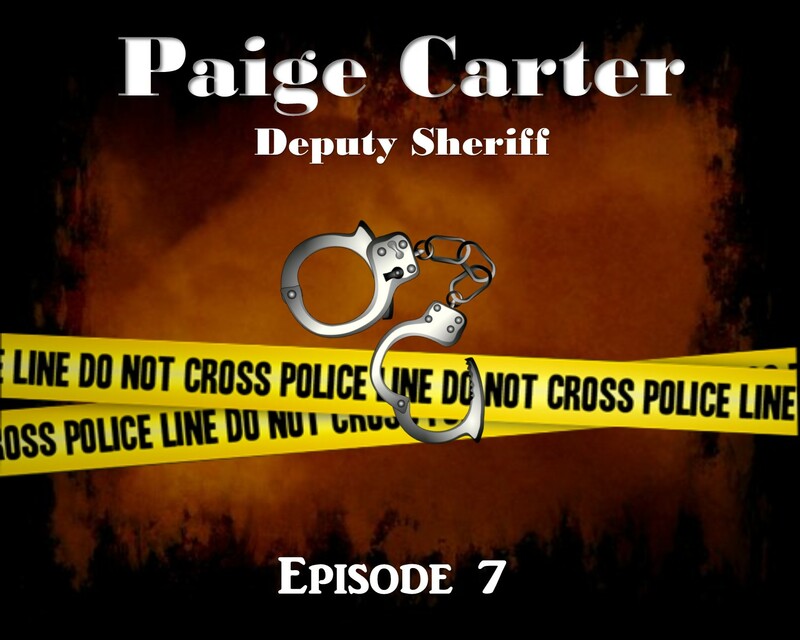 ***New Release *** Moondance Ridge: Thin Blue Line Book 2. Murder | Corruption | Danger | Love. 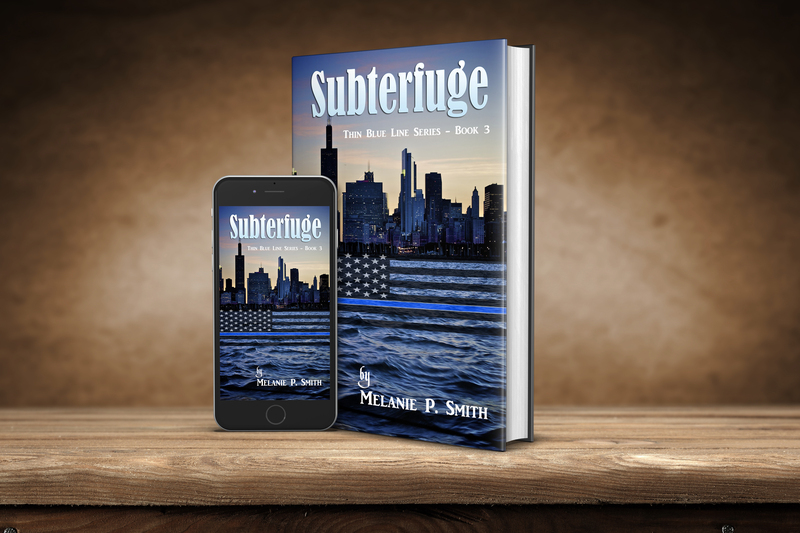 An action-packed, romantic suspense that will keep you on the edge of your seat to the very end. Desperate Love (E6) – A woman is missing, vanished in the middle of the night. Or is she? 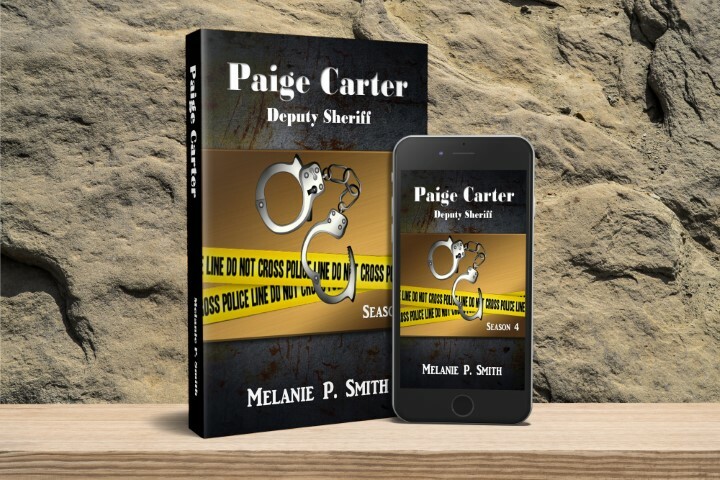 Paige and Lovato must delve into family secrets and determine if a domestic violence victim fled to safety or if something more sinister is at play. Meet author John Holt. He was born in Bishop’s Stortford, Hertfordshire, but has lived in Essex for the past thirty-six years. Get to know the author and Tom Kendall, a private detective and main character in the Kendall Series. Shadow Rustler (E5) – Several cows are mysteriously missing. Did they succumb to natural dangers or is it something more sinister? Paige has a break-through on her mother’s cold case. And will an attractive fellow cop come between Paige and Dax? Pernicious Liaisons (E4) – The team investigates an industrial accident at a construction site… or is it murder? If so, who did it? An ex-partner? A mistress? Did he leave behind a grieving widow or a femme fatale? Paige once again puts aside personal matters to solve a local mystery.